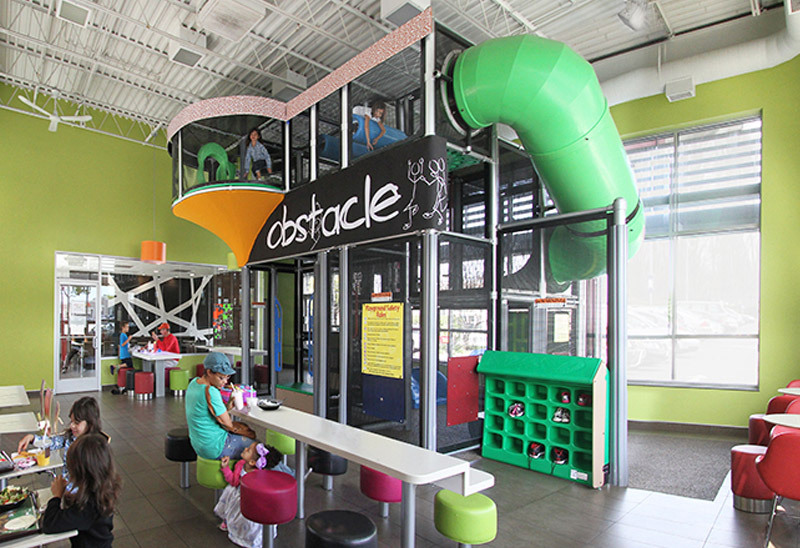 Serving Ohio, Kentucky, West Virginia, Pennsylvania, Michigan, and Indiana. 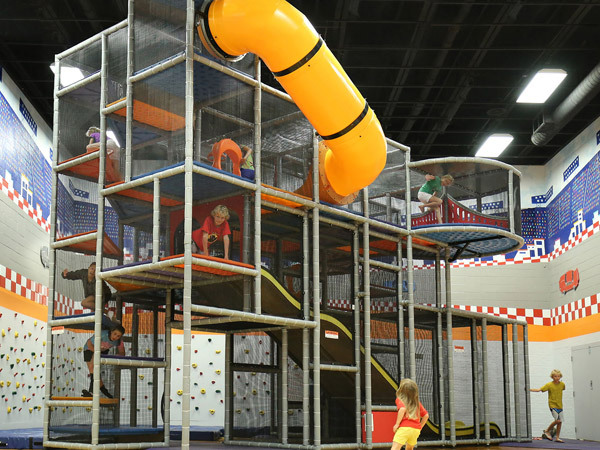 We serve additional areas upon request. 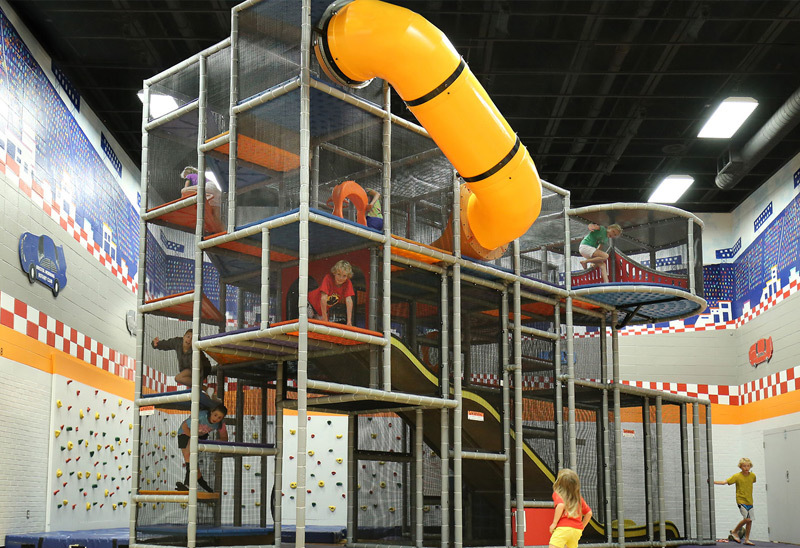 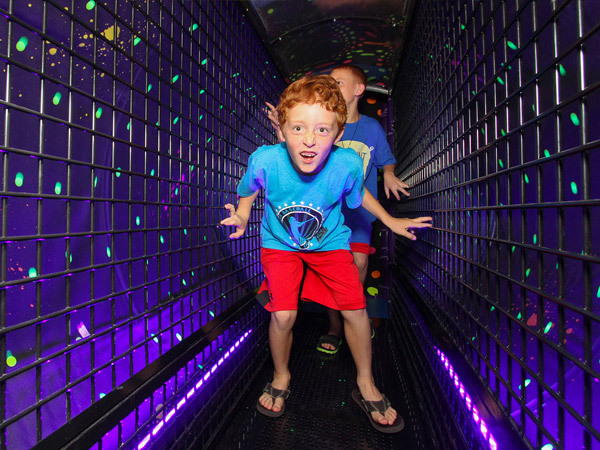 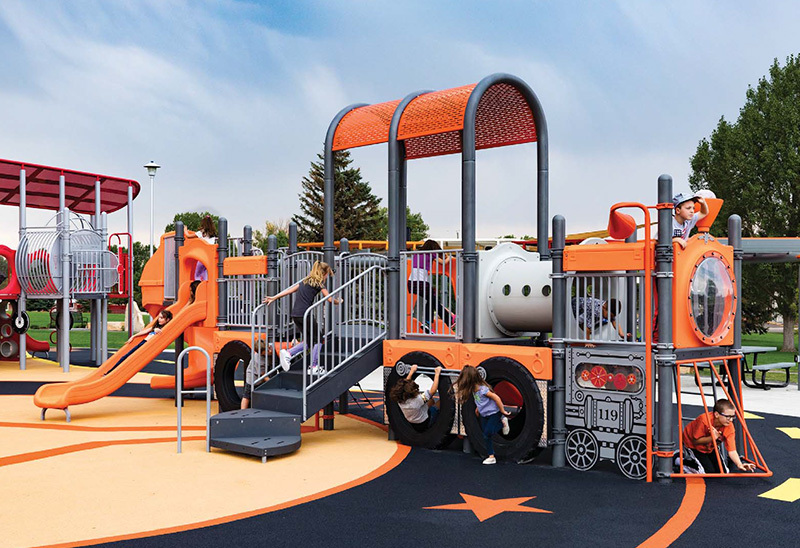 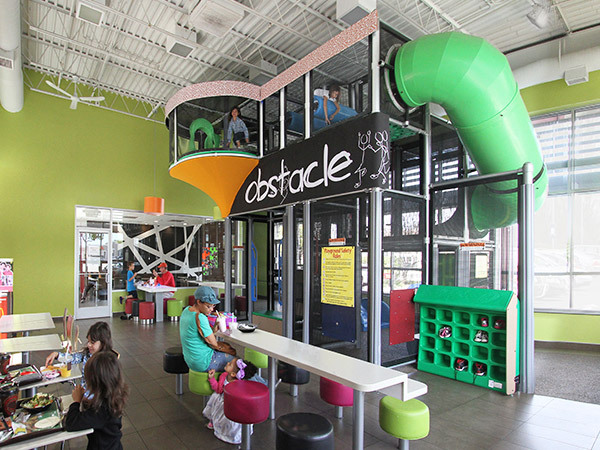 With over 20 years in the Playground Industry, PlayCare is uniquely outfitted to provide customers with complete custom solutions. 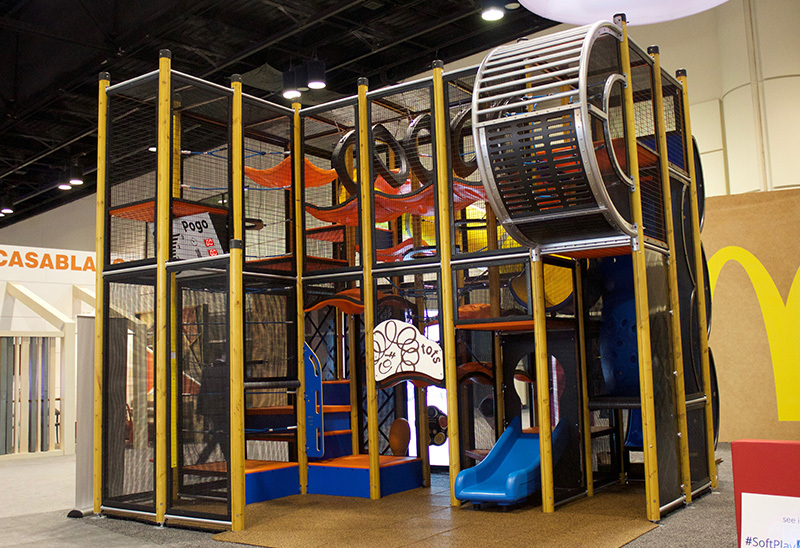 Indoor or outdoor, large or small, our Certified Installers can help make your playground vision a reality! 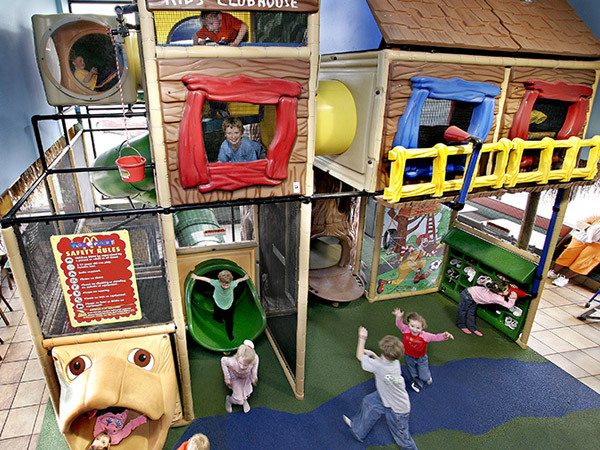 Our experienced, Certified Technicians can address even the most complex playground repairs! 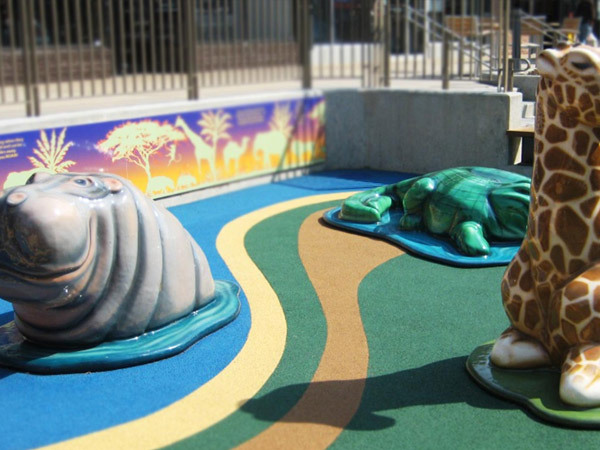 Our Surfacing Installation Teams will easily customize a solution that we guarantee will meet your needs! 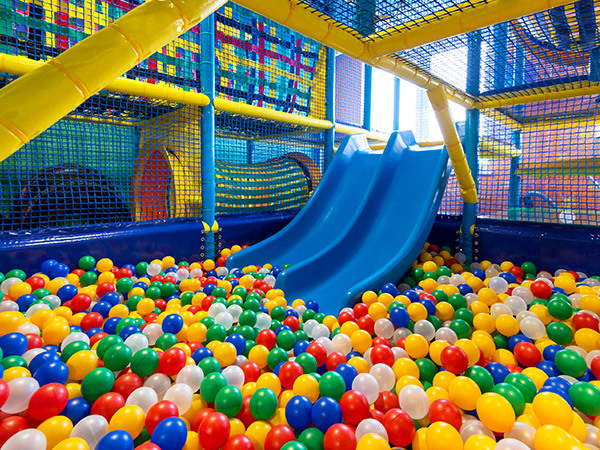 Keep your playground in “Like New” condition with our professional Comprehensive Cleaning Service! 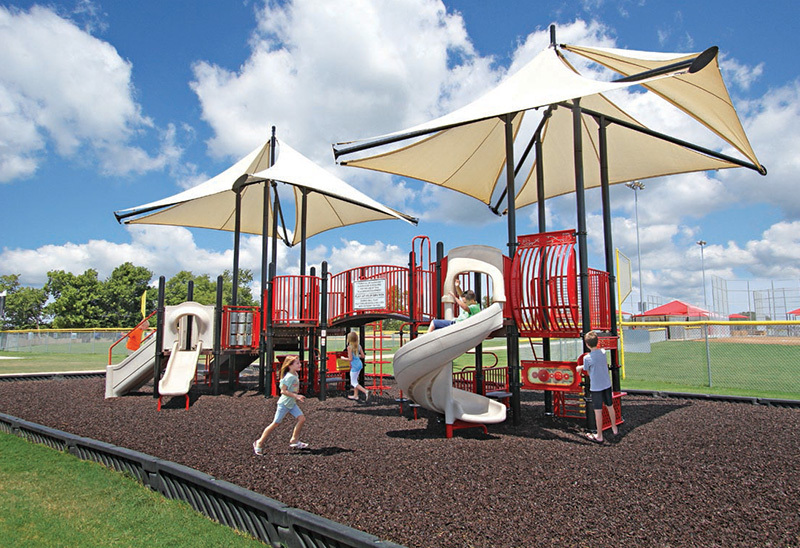 Our Certified Playground Safety Inspectors can custom design your playground to make your vision a reality! 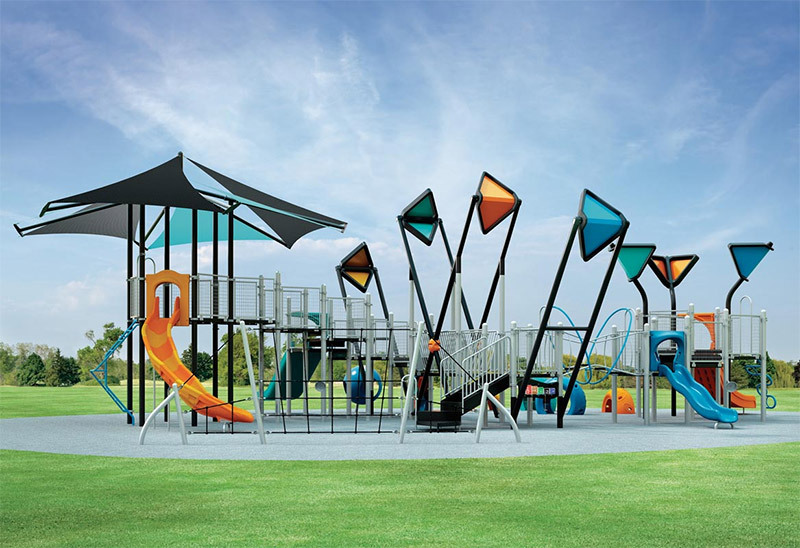 We guarantee your satisfaction because our Playground Equipment Specialists, certified products, and 15 point technical inspection are the best in the industry!